According to the latest World at Work survey, there’s been a substantial increase year-over-year in the number of workplaces offering telework. 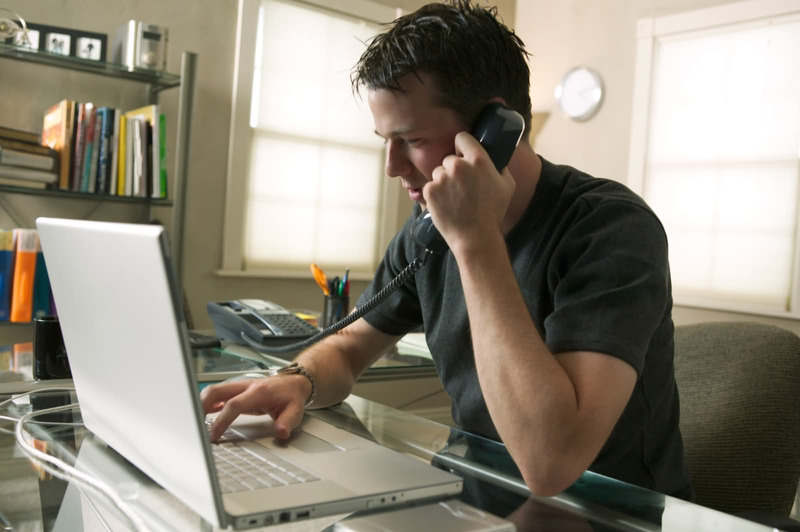 In the U.S., telework is available at 42 per cent of the nearly 2,300 employers surveyed, up from 30 per cent in 2007. The Canadian portion of the survey, which contacted 227 employers, shows an even more dramatic jump, from 25 per cent to 40 per cent. Telework is listed among more than 20 programs to attract and retain employees, ranging from the most popular, a signing bonus, all the way down to paid sabbaticals. Here’s what’s shocking: Telus found that teleworking can increase employee productivity by about 20 per cent, after a 2006 pilot project where 170 employees worked at home. Besides increased productivity and morale, it also saved 114 tonnes of greenhouse gases and almost 14,000 hours of time in traffic. Then why are so many “small” business owners reluctant to allow their employees to tele-commute? In the article, Six Compelling Reasons Telecommuting May be Right for Your Company, you may find that there is nothing to fear.